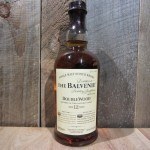 Allspice, orange peel, anise, oak, char and caramel on the generous nose. 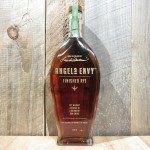 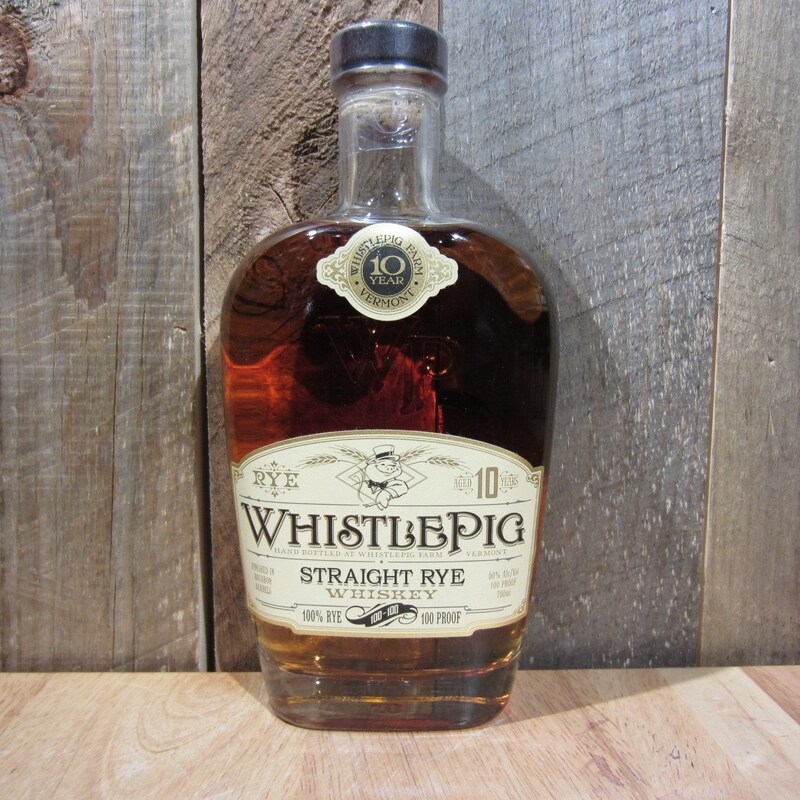 The palate is sweet; with hints of caramel and vanilla, followed by rye­, spice and mint. 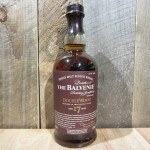 A long finish; warm butterscotch and caramel. 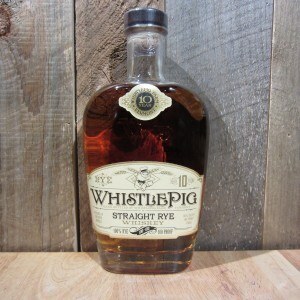 Be the first to review “WHISTLE PIG STRAIGHT RYE WHISKEY 10YR 750ML” Click here to cancel reply.